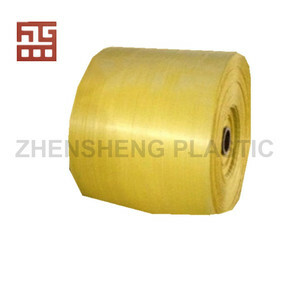 Qingyuan Qinghong Plastic Co., Ltd.
Package and shipment For pp woven fabric rolls package. We could package them into big rolls for sea shipping transportation. 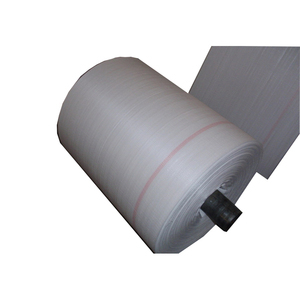 But for different bulk bag pp woven fabric rolls type, the package numbers are different. 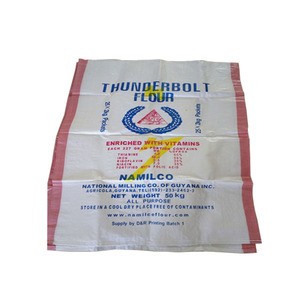 ,Ltd was established in 2004, which is one of leading manufacturer and trading company in field of packing products in Linyi ,China. 3. Can you provide samples for free9 According to our policy, we can provide same or similar samples in stock for free and freight collect. 5.What&rsquo;s the MOQ9 Our MOQ is 50000pcs, but we advise you take a full container to reduce the cost of production and freight. we have two factories , the annual output is more than 100 million dollars. 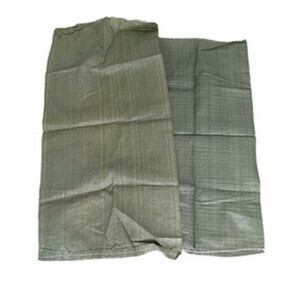 4. according to the pp woven bag size, US$100 more or less printing plate charge for each color. 5. white printing cylinder could achieve more sharp printing result. 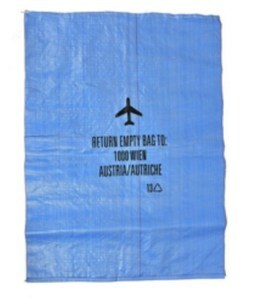 Alibaba.com offers 23,898 pp woven bag roll products. 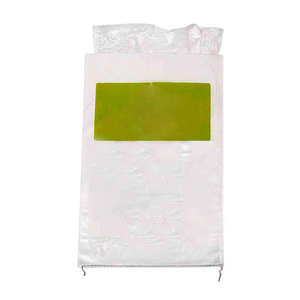 About 36% of these are nonwoven fabric, 32% are 100% polypropylene fabric, and 9% are packaging bags. 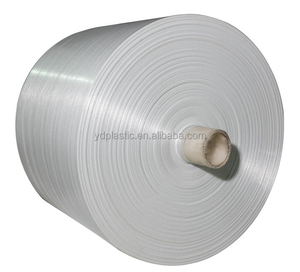 A wide variety of pp woven bag roll options are available to you, such as aluminum foil, plastic, and laminated material. You can also choose from flexiloop handle, hand length handle, and patch handle. As well as from free samples, paid samples. 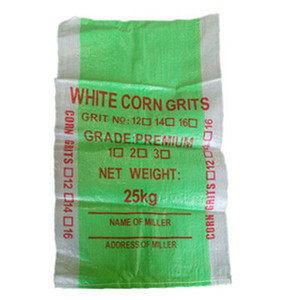 There are 23,809 pp woven bag roll suppliers, mainly located in Asia. 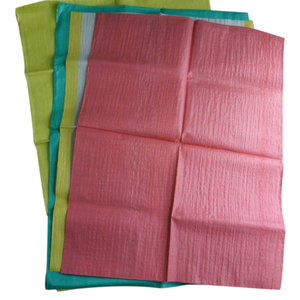 The top supplying countries are China (Mainland), Vietnam, and India, which supply 97%, 1%, and 1% of pp woven bag roll respectively. 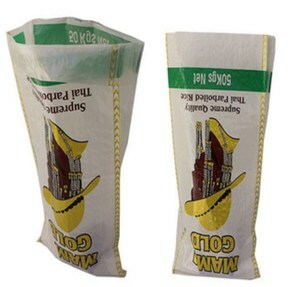 Pp woven bag roll products are most popular in North America, South America, and Western Europe. You can ensure product safety by selecting from certified suppliers, including 7,022 with ISO9001, 2,171 with ISO14001, and 2,163 with Other certification.